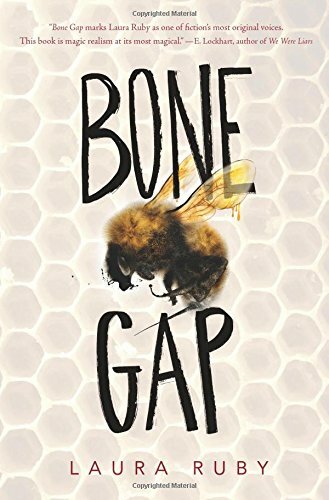 bennettgavrish (Grade: B+) This is a book that sneaks up on you, hiding its magic until suddenly a crack appears and the pages are flooded with wonder and mystery. From the start Ruby places a lot of her focus on the natural world, but the animals and plants which make up the midwest scenery all prove to have a paranormal edge to them. On a few occasions, the kidnapping plotline fades too far into the background and interrupts the overall emotional arc. Still, there's enough innovative storytelling to amaze and entertain. RemusLupin (Grade: A–) This book took me a little while to get into but once it hit its stride, it was fantastic. Interesting characters, immersive world building, and just the right amount of magic. Overall this was a solid book that I sincerely enjoyed, and I would definitely recommend it.